What is faith and does it have healing powers? Deadly! 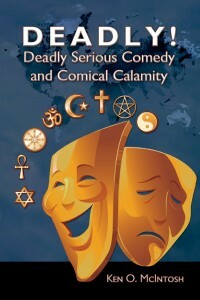 Deadly Serious Comedy and Comical Calamity is a book searching for answers. 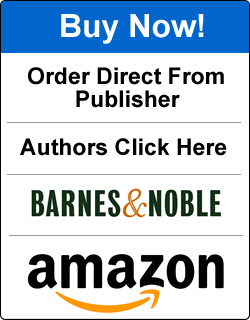 “After 30 years of treating cancer patients with radiation, I never had the opportunity to treat an atheist,” says author Ken O. McIntosh. “All of my patients had faith that God would heal them of their disease, but no one could explain to me how to get faith.” He adds, “I saw only one miraculous cure while I was treating a big-time smoker, and he had the gall to go and die from something else!” After this experience, McIntosh made it his mission to find out as much as he could about faith. His quest is ongoing, and has taken him into the study of cosmic energy and intelligent coherent communication with un-incarnate forces. 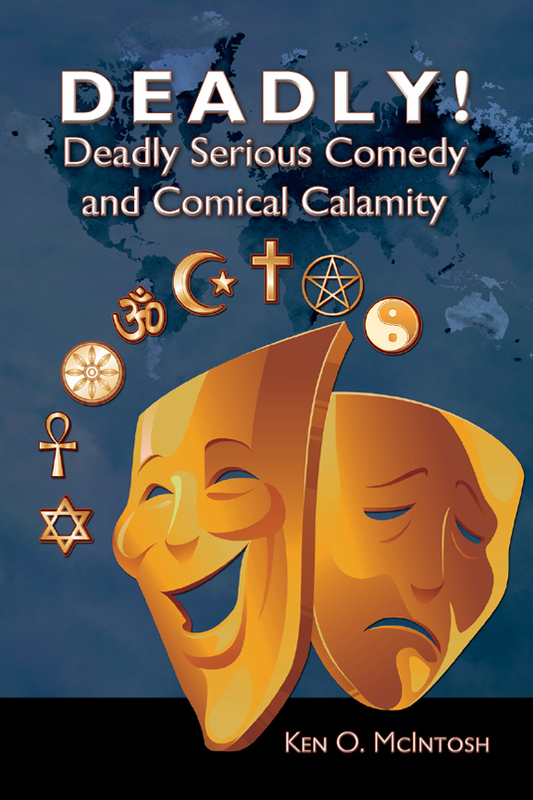 In his life, he has “seen things that defy explanation.” But perhaps the best explanation of faith comes from Voltaire: “Faith consists in believing when it is beyond the power of reason to believe.” Whatever your beliefs, Deadly! is a must read!